Yoga off East is a giant exhale, from the moment you walk in the door. We are your sacred break from the busy, a moment to ground during your day. We believe in the strength of connection; connection with your physical self and connection to the greater world around you. We understand the cyclical nature of our lives and our practices. We are passionate about creating a space where every body is family. Welcome home. We’re located on Ninth Street, just off Duke’s East Campus. 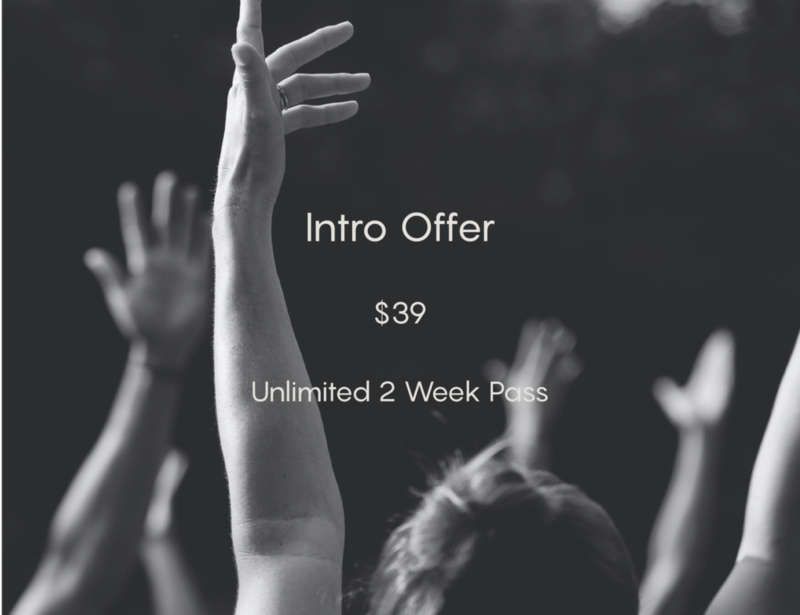 We are a neighborhood yoga studio in Durham, NC offering over 25 weekly yoga classes, designed to strengthen you, stretch you, and to support you as your best self, regardless of which version walks in. Our experienced teachers welcome students of all skill levels and design flow classes that are relevant, fresh and challenging.